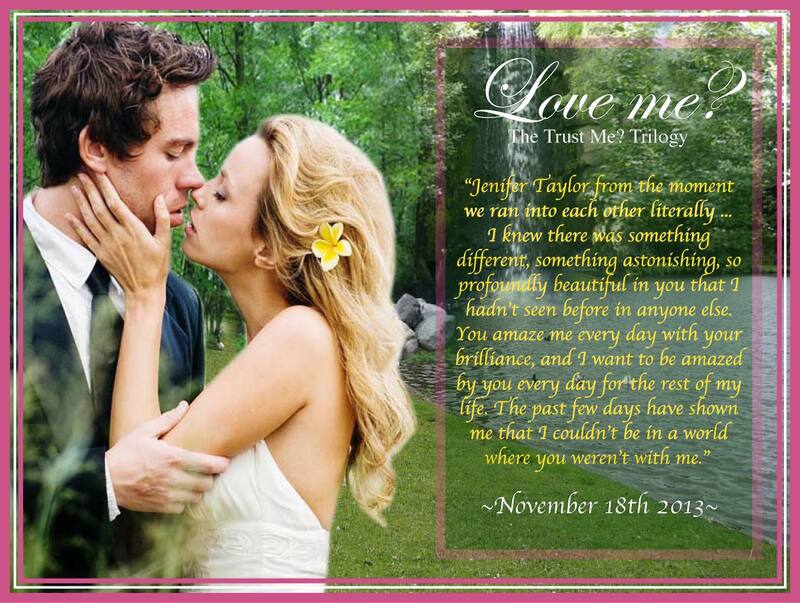 Check Out these Awesome Books! 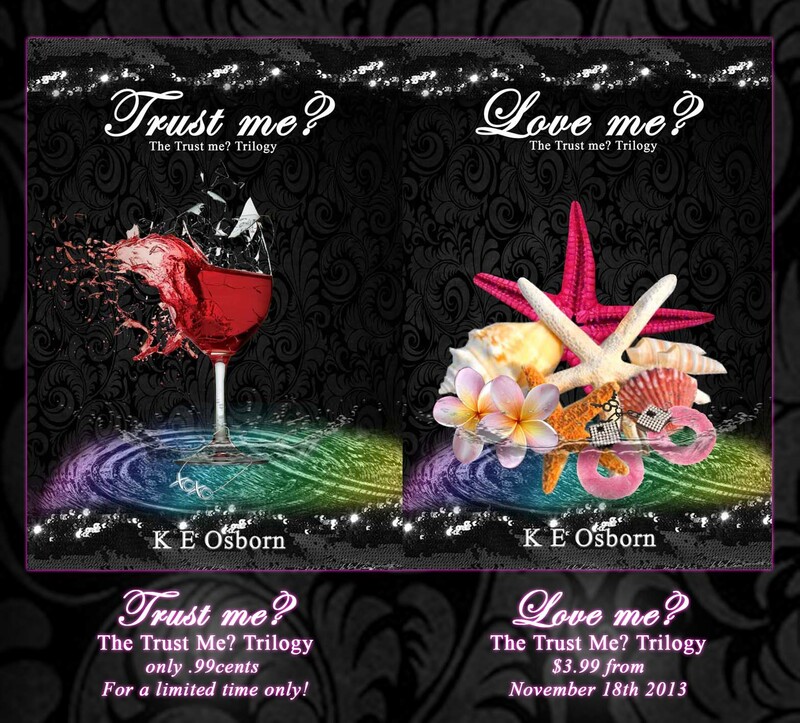 The Trust Me Trilogy by K E Osborn! Trust Me? 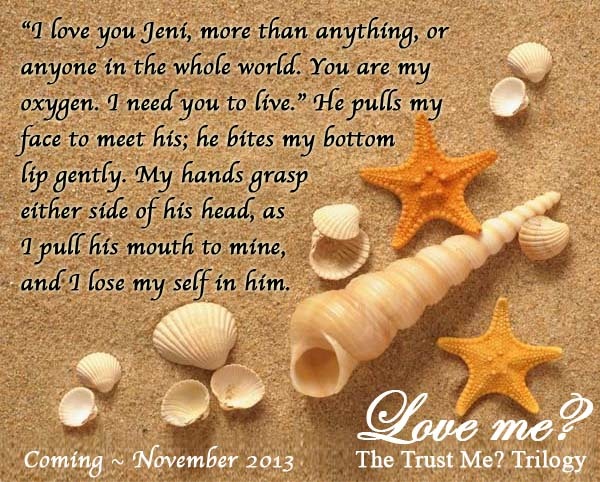 The Trust Me? Trilogy by K E Osborn is now available for purchase for .99cents for a limited time only at Amazon, Smashwords, Barnes & Noble and Kobo.